Weaving influences from east to west, she has blended styles effortlessly to create her own singular sound. Originally from Bible Hill, Nova Scotia, Church’s early sense of music was infused with acoustic country and folk traditions of the maritimes. Building upon these roots, during the 1980’s she made forays into country music while living and recording in western Canada, developing her repertoire within the Turner Valley, Alberta based trio Great Western Orchestra and touring and recording with Ian Tyson as part of the Chinook Arch Riders. Church has continued to perform with Tyson, providing vocals for four of his contemporary cowboy albums. Stony Plain label, Church proved herself to be a superb singer and songwriter with a distinctive voice and interpretive technique. All of these albums received extensive airplay across the country. Church was also a recurring musical guest at this time on Morningside with Peter Gzowski. Now living in Toronto, she has acquired national acclaim as one of the best singers in the country and an international reputation for her musical adeptness across country, jazz, blues, gospel and swing styles, and as one of the finest song interpreters. From 2001 through 2003, she worked and recorded with George Koller and Joe Sealy as part of “The Nearness of You : A Tribute to the Music of Hoagy Carmichael ” which toured extensively across Canada. 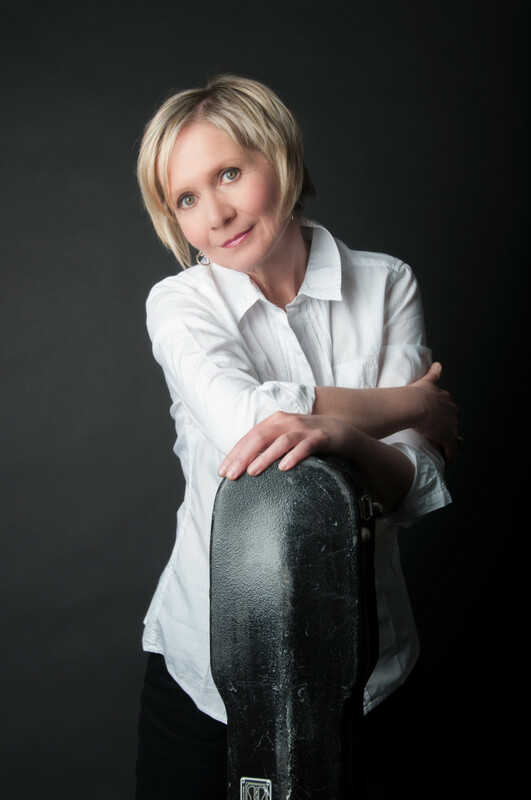 Currently, she continues to work and record with Quartette, and is also a core member of the powerful creative collaboration, Lunch at Allen’s, writing, recording and performing with fellow singer songwriters Murray McLauchlan, Ian Thomas and Marc Jordan.